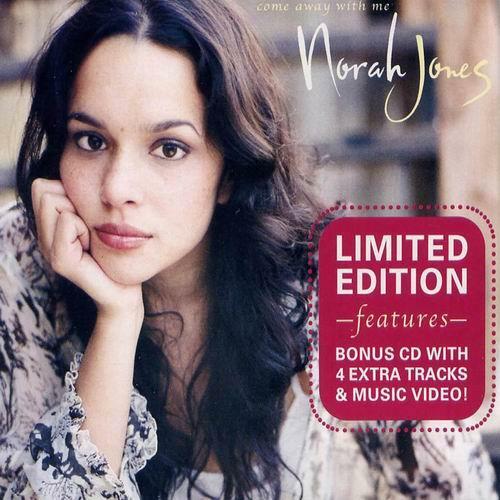 Norah Jones is an American singer-songwriter, pianist, and actress. She is the daughter of Indian sitar player Ravi Shankar and Sue Jones. 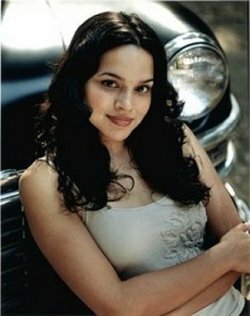 She is also Anoushka Shankar's half-sister.